Location!Location!Location! Adorable Bungalow home in one of the most sought after school districts. Desirable 3 bedrooms + office 2 bath open concept floor plan. Close to parks and shopping with easy access to Freeway 80 makes for an easy commute. New roof, water heater, windows, hvac system (and ducting), whole house fan, light fixtures, attic ladder, ceiling fans, upgraded insulation, substantial attic space and Smart Home Technology. 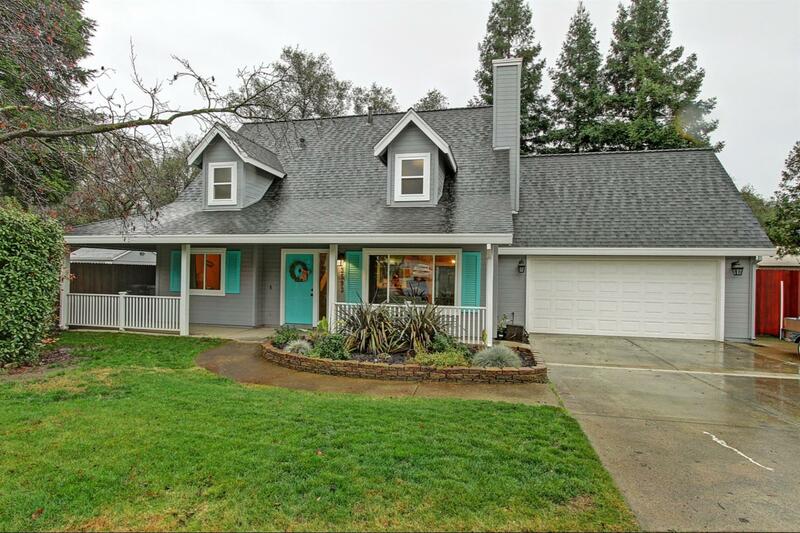 If Loomis has been on your wish list, than this is the home is for you!